the rest of the North Carolina Coast. In our store, you won’t find staged rooms, strategized displays, or gimmicks. You will find highly knowledgeable staff, more in-store inventory than you thought possible, and startlingly good discounts on the most coveted designer materials. 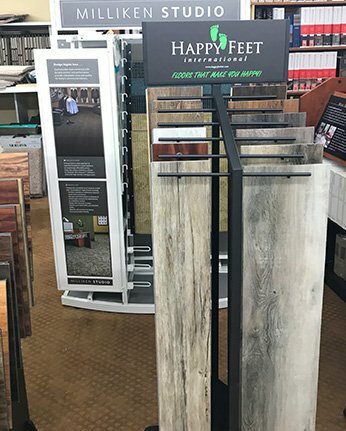 From carpets to rugs, luxury vinyl tile to real hardwood, laminate to ceramic tile — every inch of our store and warehouse serves to hold the designer and business grade materials our customers need — at the low prices they want. 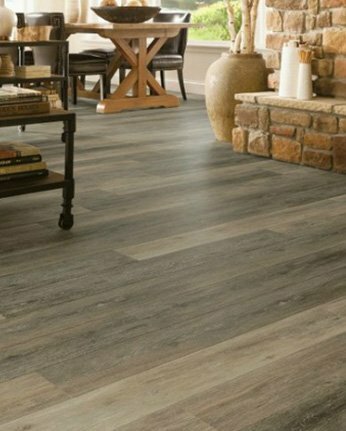 When you shop Williams, you shop materials that will allow you to save up to 70 percent off regular retail prices. 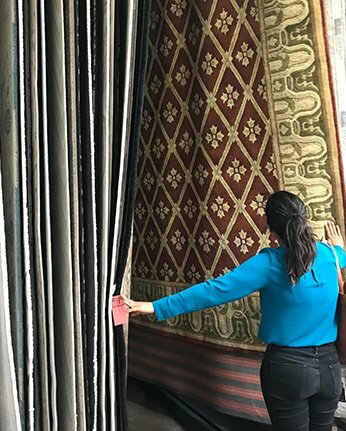 We assess our inventory daily, keep an eye out for great sales, and make sure we stock our warehouse with all the latest carpet and flooring options. 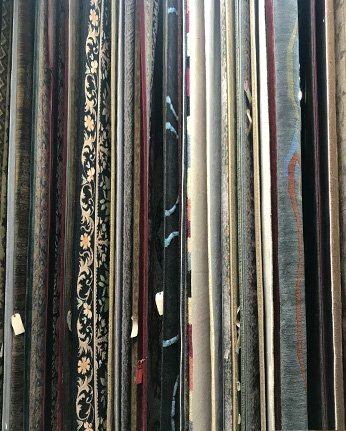 you can find what you’re looking for at Williams Carpet & Rug. Come and see our impressive inventory for yourself.